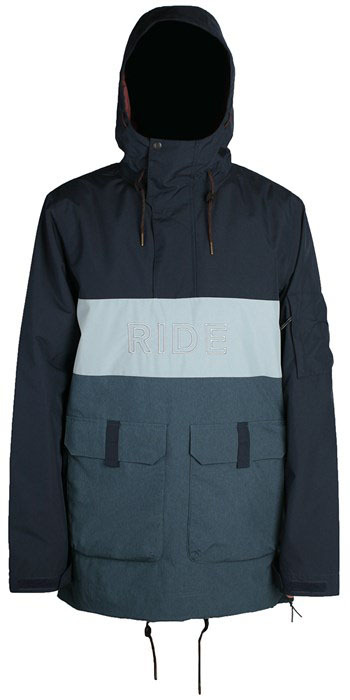 The Ride Deception Anorak Jacket offers up a reasonably priced shell that doesn’t give a ton of waterproofing/breathability for its price but does give you a lot of features and a very well made jacket. Its breathability isn’t on par for the price point but everything else about this jacket is pretty well done. We try to get as many images of the Ride Deception Anorak Jacket, but forgive us if they're not all there.